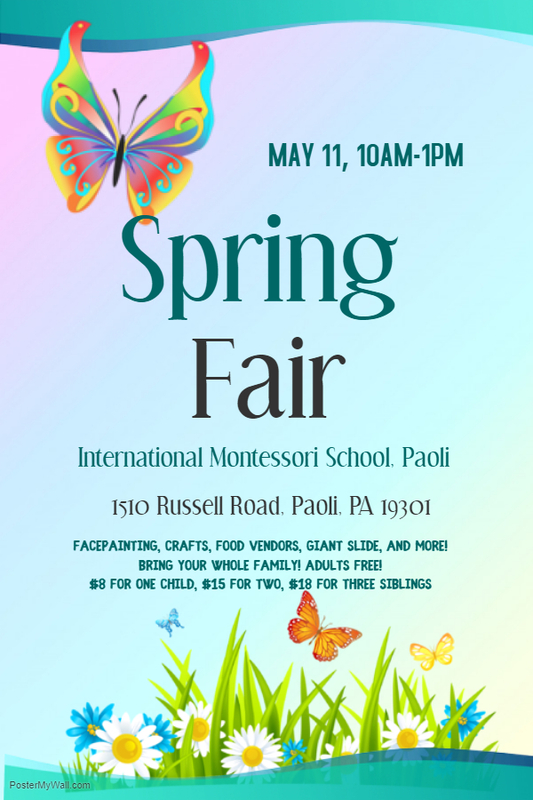 Facepainting, crafts, food vendors, giant slide, and more! Bring your whole family! Adults Free!